The weather has changed which makes it a perfect opportunity for a quick spring body cleanse and detox. 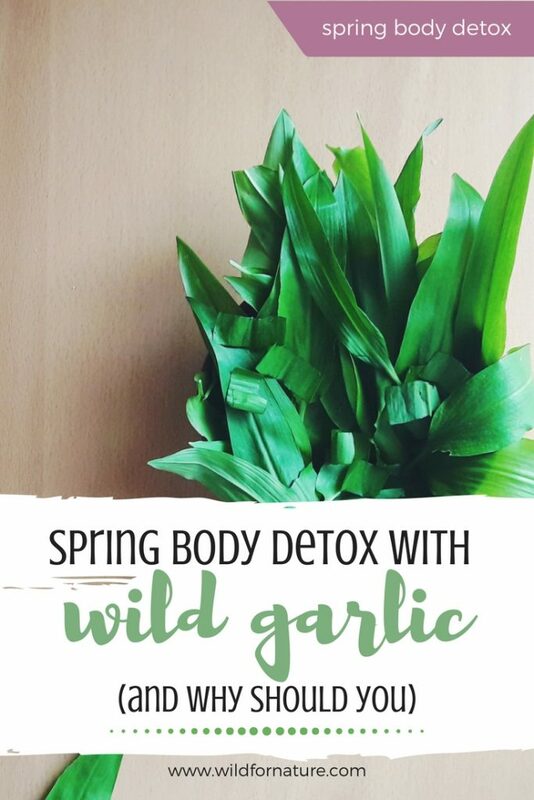 Wild garlic plant is one of those natural and organic ingredients that are great to include in your spring body cleanse. 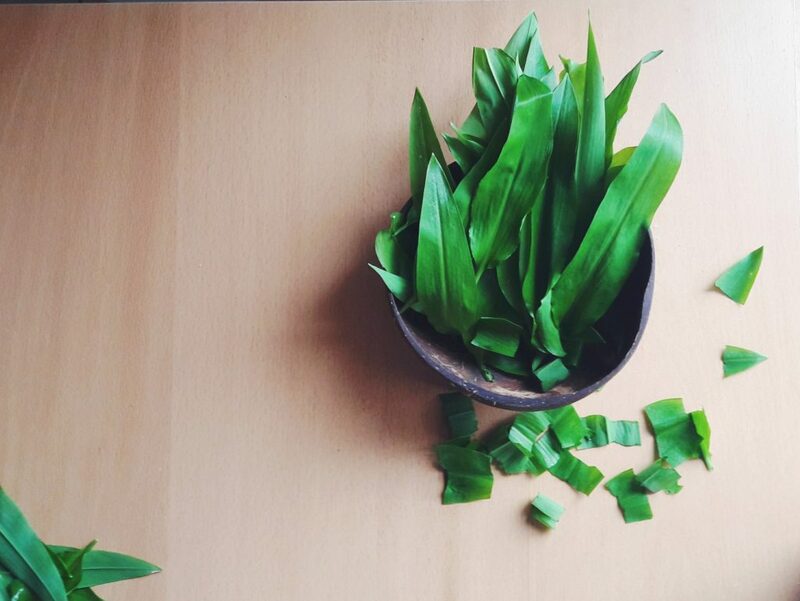 Get your own dose of wild garlic health benefits and see how you can include it in your diet! Wild garlic was actually my first post ever on Wild for Nature, but the year’s turned and I still adore it. In the link, you can find some general info on where to forage it, when, and general benefits. I am a huge fan of garlic and all things green, fresh, and leafy, so it’s only natural that I’d end up adoring this aromatic plant with star-like tiny blossoms. The best part about it is that you can go forage it and stretch your legs at the same time. Allium ursinum, which is a Latin name of wild garlic, goes also by other names, such as Ramsons, bear leek, wood garlic amongst others. It’s also known as bear’s garlic because that’s the first thing the bears eat when they wake up from their long winter sleep (or so I’ve heard). Its use dates back into history to the Ancient Greeks. The detox properties of this plant were famous already then and it was used regularly for a body cleanse, that’s why wild garlic health benefits were already listed in a few guides on edible plants and herbs. 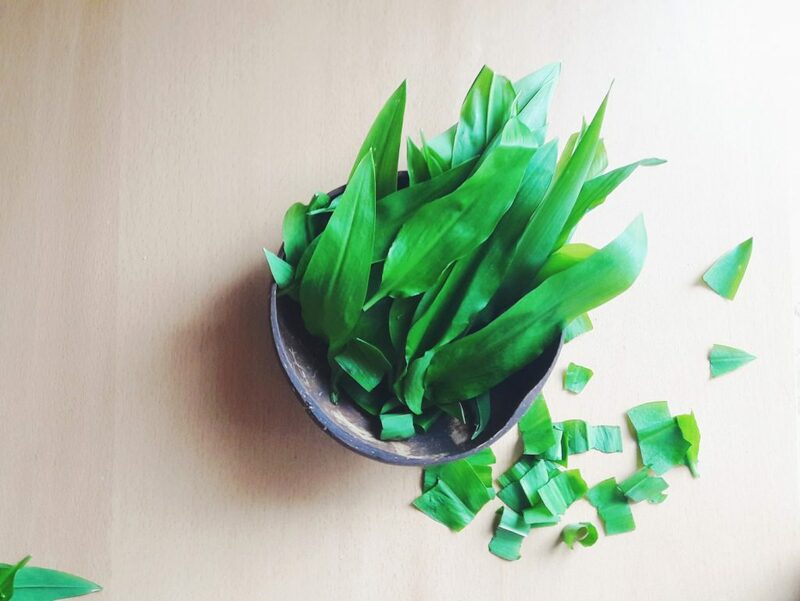 A range of wild garlic health benefits may convince you that this is the thing to try this spring. It helps maintain the immune system healthy and strong and it helps alleviate and reduce allergies. What’s more, the spring fatigue may be a breeze with wild garlic. Due to the many nutrients, it contains, wild garlic can help you stir through it and overcome it relatively quickly. One of important wild garlic health benefits is its ability to regulate blood pressure. According to this study, wild garlic may even have greater beneficial effects on blood pressure than just regular garlic. Apart from that, wild garlic helps to maintain heart health and lowers the risk of heart disease and strokes. Whether diarrhea, constipation or an upset stomach are troubling you, wild garlic can help and minimize these issues. 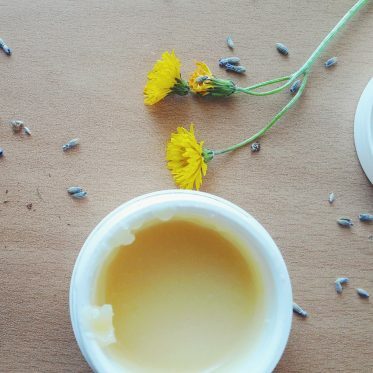 Due to its antimicrobial and anti-inflammatory properties, it helps prevent any further irritation. Wild garlic is also a natural aid in bloating and cramping. Wild garlic can help reduce the levels of bad cholesterol and increase healthy HDL cholesterol levels. Beneficial for skin conditions, bear’s garlic health benefits include improved skin health as well, particularly in the case of skin conditions (acne, eczema), problematic, and irritated skin. 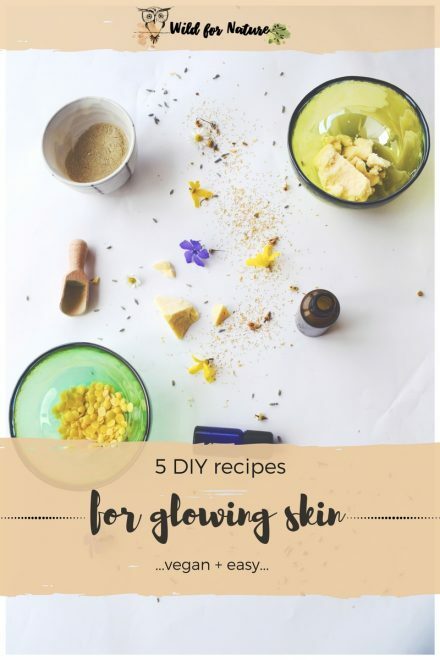 I have tried browsing for any DIY skincare recipes with wild garlic online but decided it’s probably best if you consume it. In case you’ve tried any, feel free to let me know in the comments below and spread the knowledge! Probably one of the most well-known wild garlic health benefits is the detox. 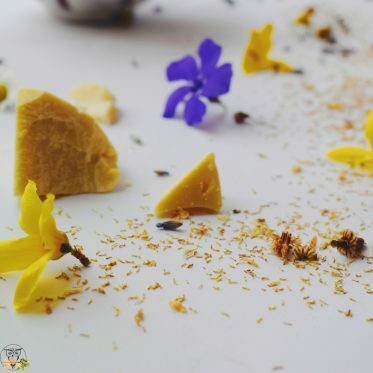 Its detoxifying effects make it a perfect ingredient for the spring body cleanse. Whether eaten raw or taken as a substitute (see below), wild garlic detox benefits work through and through. 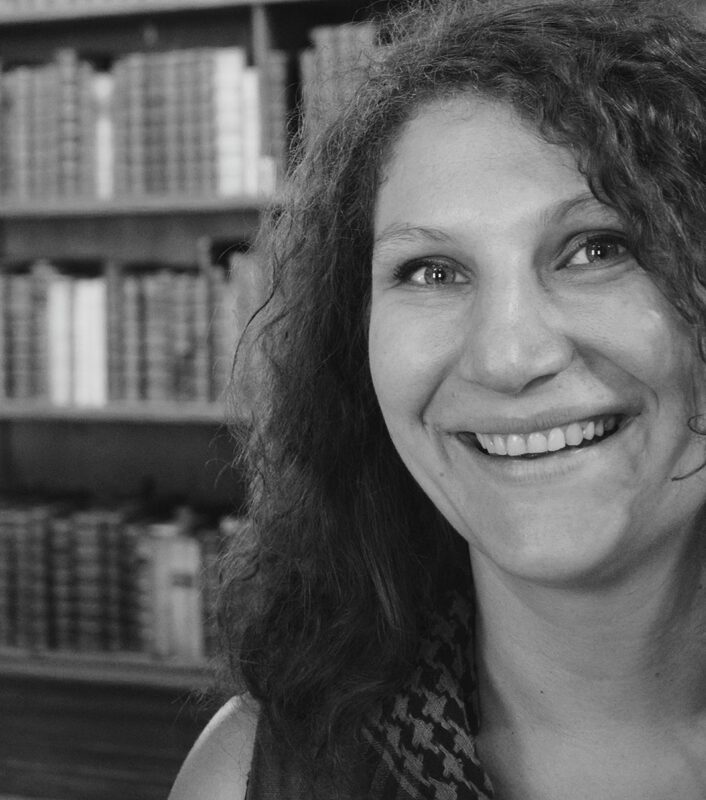 Maria Treben, an Austrian herbalist recommended it also for its other benefits (improved memory, stomach issues, and intestinal problem). A fresh addition to soups, salads, sandwiches, main dishes…and everything else you can think of. Last year I made a pesto from it which was a tasty garlic substitute in this stinging nettle soup. I’ve even added it to pasta instead of the basil pesto and used it as a spread in sandwiches. The taste and the smell are very strong, once you transform it into the pesto. In other words, you may want to use chewing gum after. Sometimes you can find wild garlic tincture under the name of bear garlic tincture instead. All wild garlic health benefits are combined in one bottle, but it’s made with alcohol and I know some people intentionally wish to avoid that. Have a look at how to make your own wild garlic tincture, in case you already have all the ingredients at hand (wild garlic plant and alcohol). 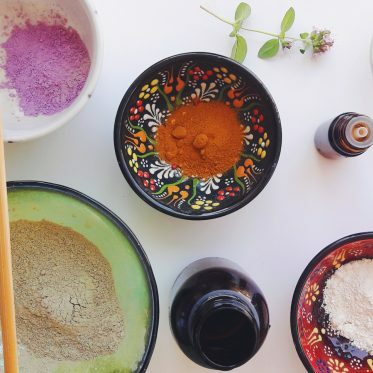 This is a natural remedy for various types of colds, asthma, and even lung detox. 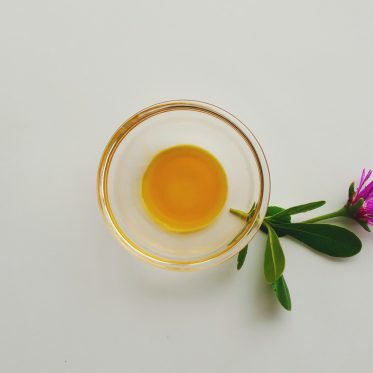 Due to its antiseptic properties, the tincture is also beneficial for a sore throat. 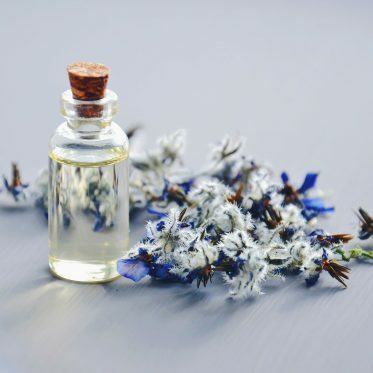 Last but not least, the main wild garlic tincture benefit is an intense detox, because it cleanses the blood and the rest of the body as well. It has beneficial effects on the digestion and improves general wellbeing. Capsules are made with dried leaves of wild garlic and sometimes an additional ingredient or two. These are the easiest way to consume wild garlic, which can be useful, especially if you dislike its taste. I prefer fresh leaves or a tincture, but it’s totally up to you. Remember: if you decide to forage wild garlic, the plant resembles Lily of the Valley, Meadow Saffron, and Autumn Crocus which are poisonous and can cause nausea, dizziness, and other symptoms of food poisoning. There have been worst case scenarios with death, which is why you want to make sure you know what you’re doing and are able to recognize the wild garlic plant. What’s your favorite use of wild garlic? Do you regularly enjoy bear’s garlic health benefits? Let me know below!